Investing isn’t the only way to plan for your future. Your financial life – and your life as a whole – is made up of many moving parts: your family, business and career objectives, Will and estate plan and tax planning, to name just a few. As a dedicated wealth manager, Matt ensures that all the moving parts are working in harmony, and aligned to meet your specific objectives for the future. To help steer you toward the future you envision, Matt and the Lions Gate Wealth Management team can custom-design a complete portfolio to meet your specific needs, providing you with a range of wealth management services to put you – and keep you – on track to help you reach your personal and financial goals. 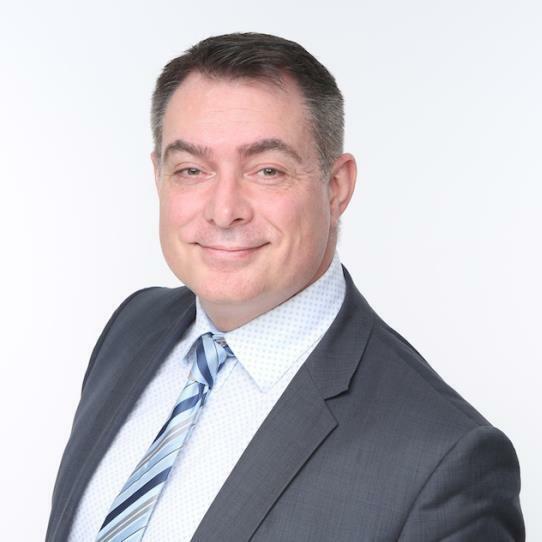 Matt began his career in the investment industry in the mid-90's after graduating from Simon Fraser University with a BA in Economics. Matt is committed to delivering the highest level of professional advice, and prides himself in becoming a trusted strategic partner for his clients. Matt oversees all aspects of the client experience on the team, from managing client portfolios using a disciplined investment approach to implementing financial, estate and tax planning strategies. This commitment to industry leading advice and service, backed by over 23 years of investing experience, is evidenced by his long standing client relationships and steady flow of new client referrals. Along with his wife Kitty, daughters Victoria and Elizabeth, Matt enjoys living in downtown Vancouver and experiencing all the city has to offer. Away from the office, he enjoys volleyball, golf, and spending time with family and friends. Matt is also passionate about giving back to the community and, along with the Lions Gate Wealth Management team, has worked on fundraising for the Greater Vancouver Food Bank Society, Covenant House, Aga Khan Foundation, Canadian Cancer Society, and Coast Mental Health. Lions Gate Wealth Management is a part of TD Wealth Private Investment Advice, a division of TD Waterhouse Canada Inc. which is a subsidiary of The Toronto-Dominion Bank. Alex Volkovskis has over 7 years of client service, advisory and administration experience with TD Bank Group and is responsible for client service, portfolio maintenance, and reporting. Alex plays an integral role in helping to ensure client financial and service goals are being met.